A luxurious serum that provides intense moisturisation and helps achieve a youthful complexion. A luxurious and concentrated serum with Juveleven™, a powerful hexapeptide that helps to rejuvenate skin cell performance by 10 years, protects the skin from damage, helps cell repair and longevity. Leaves skin feeling revitalised and rejuvenated. Apply a generous amount on face and neck in the morning and evening after cleansing and toning. 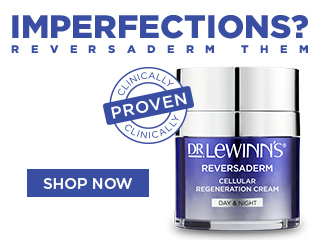 For optimum results, follow with your favourite Dr. LeWinn’s moisturiser. For best results wait a few minutes to ensure serum is fully absorbed before applying moisturiser.